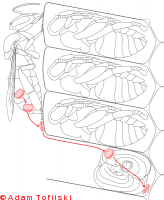 Digestive system of honey bee worker. 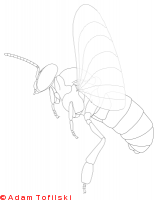 After Michener (1974, fig 1.11) . Michener C.D. 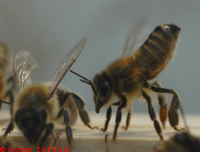 (1974) The social behavior of the bees: a comparative study. Harvard Univ. Press., Cambridge, Mass.